More than half of companies in the US have updated their performance appraisals in the past two years, says a survey. The performance review is getting a makeover, suggests new research from staffing firm OfficeTeam. 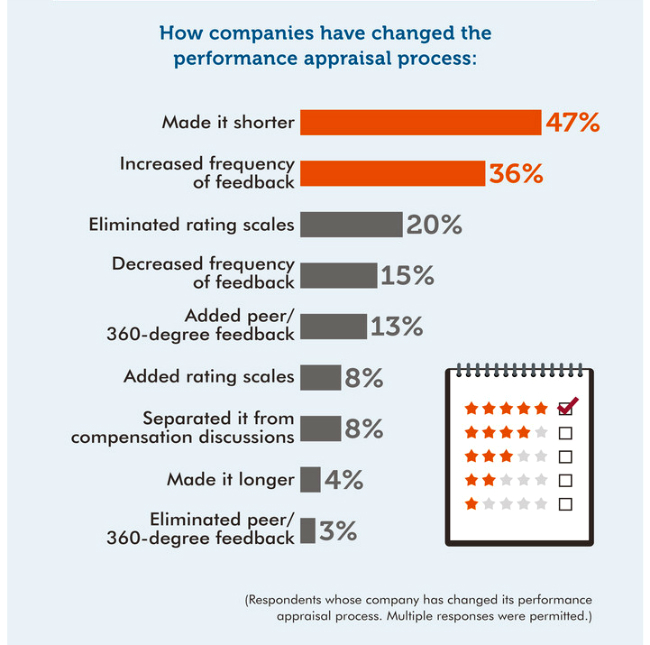 More than half of companies (51 percent) have updated their performance appraisals in the past two years. Top changes include making the process shorter (39 percent) and increasing the frequency of feedback (36 percent). Is it time to review the performance review? According to the survey, more than half of companies (51%) have updated their performance appraisals in the past two years. Top changes include making the process shorter (39%) and increasing the frequency of feedback (36%). How often are organizations holding reviews? More than three in four HR managers (78 percent) said their company conducts formal staff appraisals at least once a year. Thirty-eight percent have these meetings twice a year or quarterly, an 11-point jump from a similar survey in 2015. When HR managers were asked, "When was the last time your company updated its performance appraisal process? ", 29% said within the past year while 22% said 1-2 year ago. 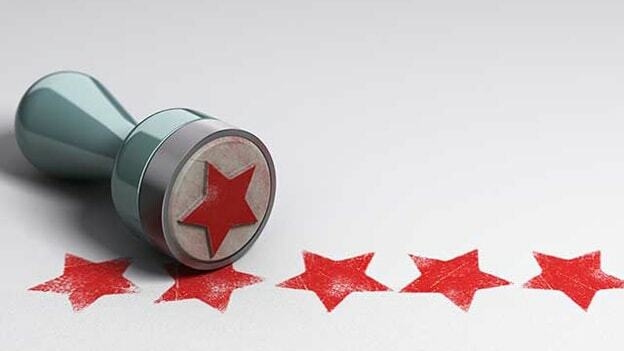 "Not everyone revels in performance reviews, but fine-tuning the process and frequency of these discussions can help managers and employees get the most out of them," said Stephanie Naznitsky, executive director of OfficeTeam. "Many companies have streamlined how feedback is given and encourage supervisors to check in with staff more often. This allows organizations to be nimble in addressing issues, evaluating progress and recognizing good work."